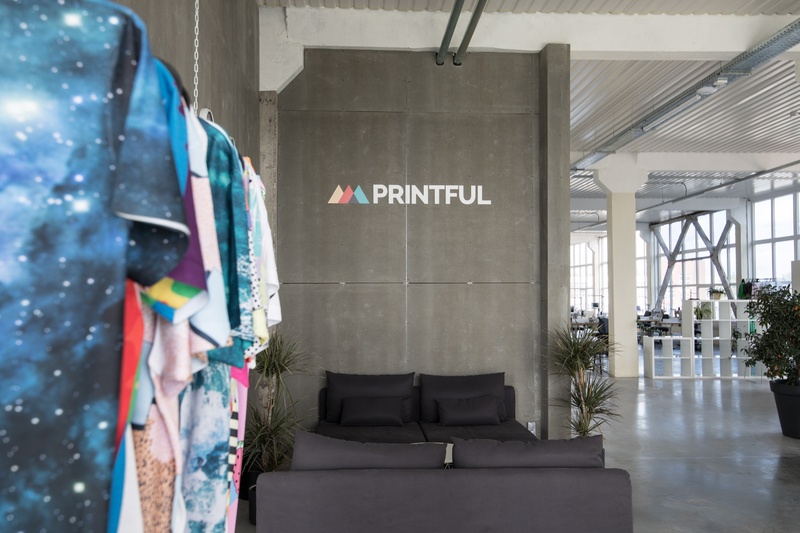 Printful is one of the biggest Latvian brands in the USA. We offer a full range of services – printing, warehousing and fulfillment, design, photography, video – for small and medium-sized online store owners who want to run their business without worrying about production and order fulfillment. Printful is looking for an experienced UI/UX designer who knows the importance of user research and is interested in communicating technically challenging processes through visually appealing, user-friendly design. If you’re up for the challenge, send us your resume, portfolio and a cover letter, showing us why you're the best person for the job. In your cover letter, please give examples of how your skills and experience match up to the requirements mentioned in this job description.